The SF-based creative agency Ramotion just added some new perspective mockups to their online store. Their previous lineup focused on Apple devices with vector PSDs for the iPhone 6, 6 Plus, and Apple Watch. 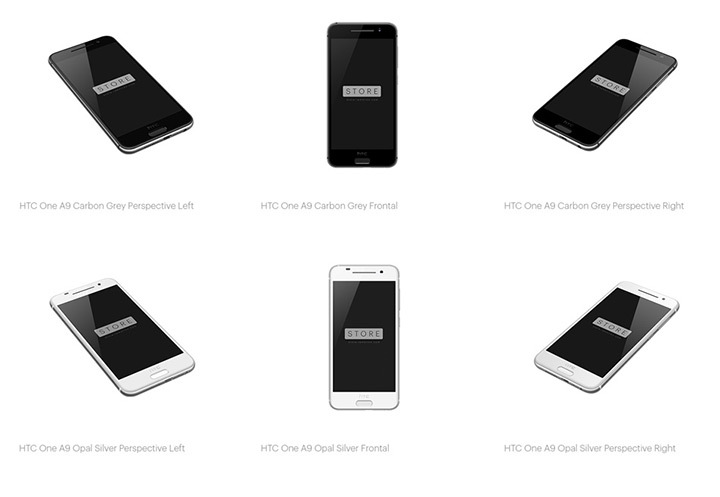 Designers will be happy to see the addition of HTC One A9 mockups listed to the Ramotion Store inventory. The full pack contains six unique PSD files: two frontal views and four skewed perspective views. The whole set is on sale at $29 for a limited time. Each mockup is crafted with vector elements which means they’re 100% scalable. Smart objects are used for the screen display contents making it easy for designers to swap their own interfaces into the HTC mockups. If you’re looking for a free sample you can download the Opal Silver perspective mockup at no charge to test it out and see how it works. This mockup bundle is incredibly useful for creative agencies and freelancers that need to showcase their UI work on devices. But the HTC perspective graphics can also be used in content publishing to spruce up landing pages or blog posts. 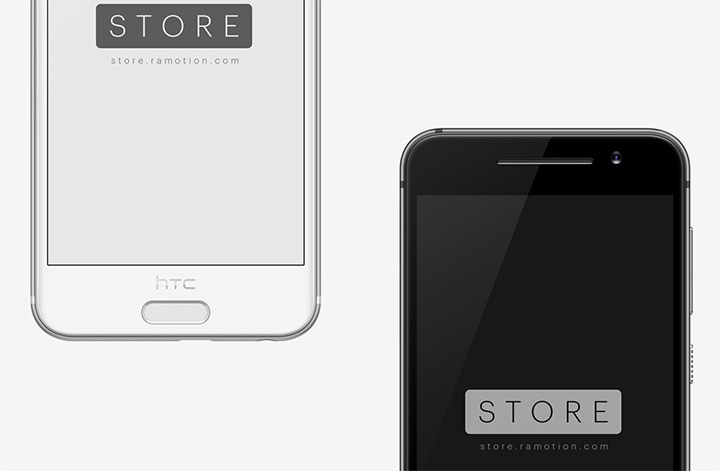 To learn more and download a free sample you can visit the HTC One A9 bundle page or check out the Ramotion Store for alternate device mockup packs.